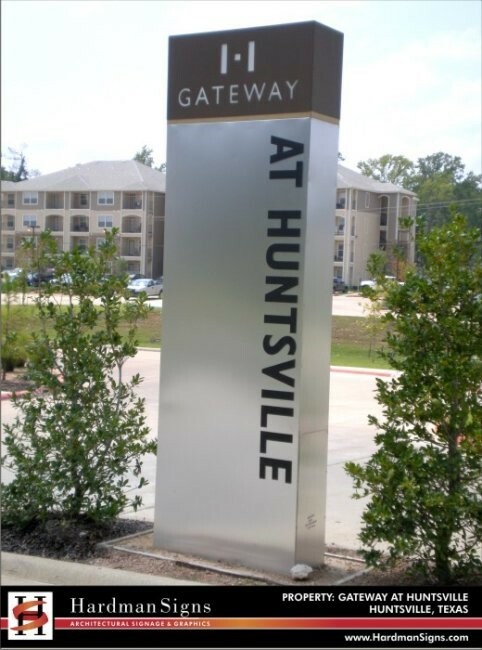 Dramatic pylon signs make quite the entrance-marker to your building or establishment - especially pylon signage from Hardman Signs. We design, fabricate, install and service many types of pylon signage for our clients, including electronic and LED poles. Founded in 1987 and based in Texas and Georgia, we're known for the quality of our Houston pylon signs, Austin pylon signs and Atlanta pylon signs. 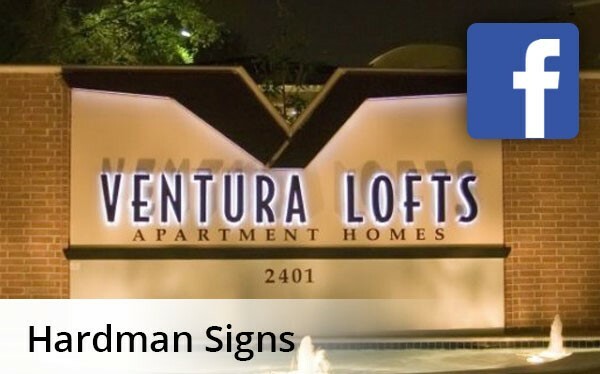 Please read on to learn more about our pole signs. After you contact us with your requirements, our staff will go to work creating the pylon signs that suit your brand name and identity. We employ trained and talented designers who will create a pylon signage model and an efficient design staff who will fabricate the design in one of our secure, expansive facilities. Your pylon signage will be expertly installed, maintained and serviced by our trained maintenance and repair staff. 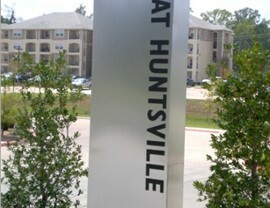 We can create the pylon signs that will best showcase your name and image. To learn more about Hardman Signs, fill out our no-obligation quote form or call us with your requirements today.